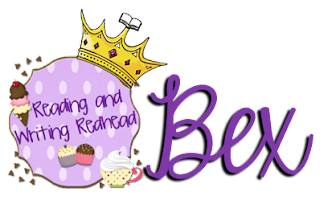 Hey everyone, it's Bex here from Reading and Writing Redhead! I'm stopping by to share some info with you about Wilson and the Wilson Language programs! 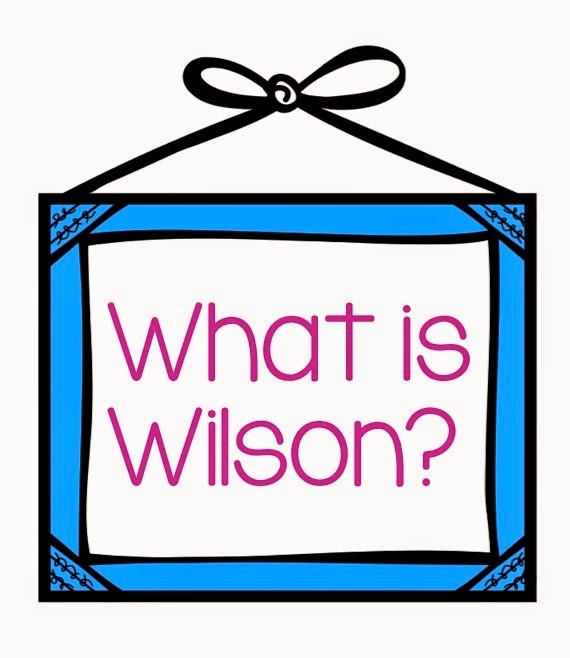 Have you heard of Wilson but are not sure what it is? Have you heard of other schools that have Wilson certified reading specialists, a school is hiring but wants someone with Wilson certification, or your child's school offers Wilson intervention but you are not clear on what it is? Or do you just want a refresher on Wilson? Well, this update is for you! I know when I was a newer teacher I kept hearing that Wilson, OG (Orton-Gillingham), or LiPS would be possible interventions for some of my students who were struggling with reading, but I did not know what those were, so I figured a little summary of what I now know might help someone. The Wilson Language Institute was found by Barbara Wilson, who was a special education teacher and tutor. She developed it while she was working at Mass General Hospital's Language Disorder Unit in order to teach students the structure of words in a systematic and cumulative manner so that they can gain the confidence that they will be able to become skilled readers. After Wilson became successful, the focus turned to training educators so they could implement Wilson in their own schools. Wilson offers several programs. The most intensive is the research-based Wilson Reading System (WRS), which is most often used to support students with learning disabilities, and it's recommended that educators spend 60-90 minutes working with students in small groups (6 or less) every day. It is based on the principles of Orton-Gillingham. WRS directly teaches the structure of the language for decoding and encoding and also addresses fluency and comprehension. It also has multisensory aspects and has been used successfully to help both children and adults master English. WRS has 2 levels of vocabulary that makes it appropriate for younger students as well as older students and adults. Wilson emphasizes that it is essential for schools to have trained and certified teachers to implement the system, and they offer training at their headquarters in Oxford, MA, as well as around the countries. Many school districts hire Wilson to come and train their entire staff or their reading teachers. Click here to see an overview of the multi-tiered system of support that the Wilson Reading System offers. Wilson collected data for more than ten years from school districts that were experiencing success using WRS. This led to the creation of Fundations®, a research-based program that brings instruction to general education classrooms, so that the Wilson philosophy can be brought to all students K-3. Fundations® instruction is explicit, cumulative, systematic and multi-sensory. Wilson also has a program for older students (grade 4 and up and adults) who do not need intensive intervention but have reading difficulties. 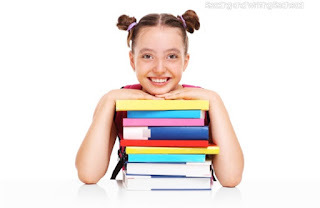 The program is Just Words®, and it provides explicit decoding and spelling instruction. 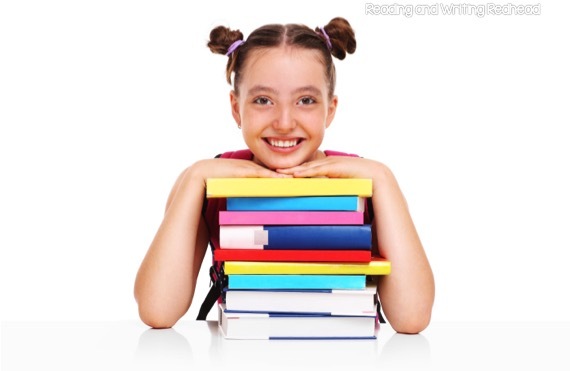 Just Words "accelerates the delivery of the Wilson Reading System®" in a way that is appropriate for older students and it is popular as a second tier intervention in schools or a program for adult learning centers. Finally, there is a program called Wilson Fluency/Basic® which provides supplemental explicit fluency instruction and reading practice. 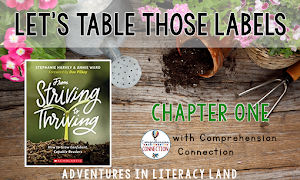 This allows students to practice applying skills with connected text. It is aligned with the other Wilson programs and provides practice with 200-250 word passages for students to improve their fluency. I was lucky enough to be able to participate in the 3 day Wilson introductory training a few years ago and was hooked. It was introductory training for WRS. We went through sample lessons, acting as students, and learned how to set up our own lessons and plan (although most of the plans are pretty much done for you, there are ways to individualize it to your students' needs so you do have to do a small amount of prep). My favorite aspect of WRS was the use of the magnetic letter boards. Daily practice making words and reviewing the sounds and phonics and spelling rules that have already been taught make perfect sense. Plus, one of the weaknesses of so many students is encoding. Some other informal or teacher made (like some I made myself) interventions are focused on decoding and don't offer practice with encoding. Last summer and fall I also went to Fundations® training. I loved the Wilson training, but since I am a general education teacher with a second grade class, it did not make sense to continue to try to pursue that certification. 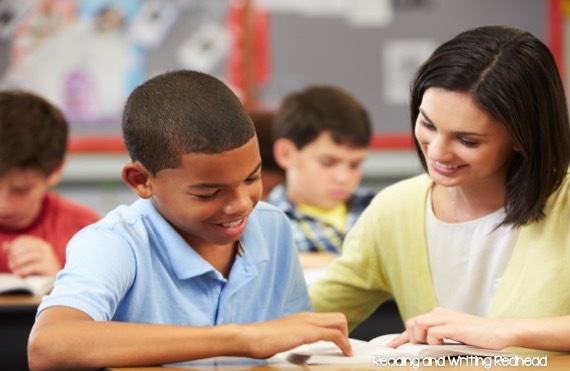 Fundations® is for teachers like me and intervention specialists who work in the classroom. 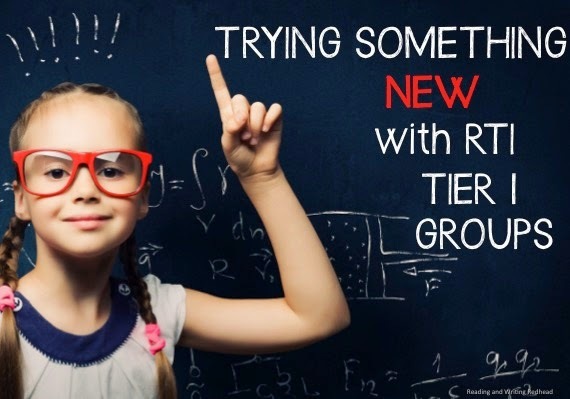 It especially fits in great with RTI and can be used for all three tiers, in whatever way is needed. Fundations® does a lot with the magnetic letter boards, but also we drill sounds at the beginning of each lesson (a sound drill is reading the letter, a key word, and then the sound it makes and showing a card to the students, having them repeat it back). It is great practice and I feel it really helps the kids get that knowledge of the sound/spelling combinations. PLUS they LOVE it because after the first few weeks, the children get to be the drill leaders themselves! 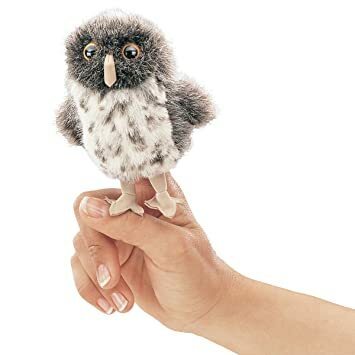 I have a puppet named Echo (that comes with the program) and the children hold the puppet and lead the drill, and the other students "echo" what Echo and the drill leader have just said. Fundations® also has specific spelling practice and writing practice and also has a somewhat informal handwriting piece. There is also fluency work as well. 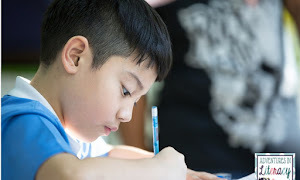 Personally, I have not been able to fully implement Fundations® because my school is tied to the old Treasures program and I have to spend time each day on that, and I still need to teach all the grammar and mechanics that is required in second grade. Additionally I bought materials myself so I only have enough for groups of 5 students, so I ended up doing Fundations® lessons during RTI tier one with my reading groups. However, I feel like these students are really doing well with it and I am assessing them throughout the year and looking to compare our DIBELS data to data from last year before I implemented Fundations®. 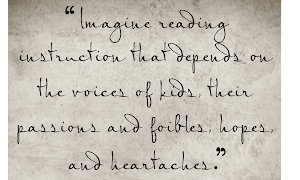 What reading intervention programs are you familiar with? Which ones have you used and what do you think works best? What's in the OG instructor's Bag? You can find more topics under the heading "Intervention" on our Topics page. Click here to see that page. Also click here for the main Wilson Language Institute page.